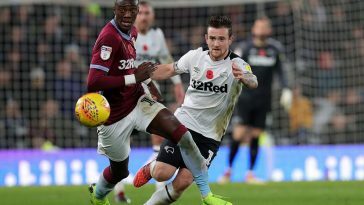 Aston Villa picked up an important 2-0 victory against Bolton Wanderers this weekend after failing to win their last two games. New Villa coach Dean Smith hasn’t made the best of starts to his spells but a win will do the club a world of good at the moment. 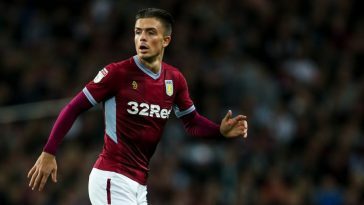 Villa are currently languishing in the middle of the table and must invest more when the transfer window opens in January. 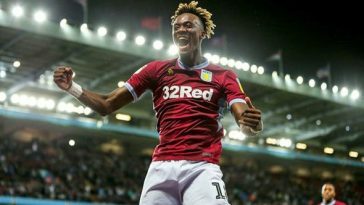 The club currently have striker Tammy Abraham on a season-long loan from Chelsea. The Villans don’t have a real out and out striker apart from the young Chelsea loanee. Dean Smith should definitely consider bringing in another striker as his first priority. The manager could take a look at out of favour Southampton forward Manolo Gabbiadini. The Italian striker has made just one start and 6 substitute appearances for the club this season and Saints at the moment possess Charlie Austin, Shane Long and Liverpool loanee Danny Ings as well. 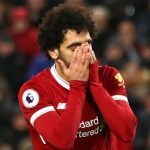 The Liverpool striker’s move is set to be made permanent at the end of the season as well. This should see Gabbiadini fall way below the pecking order and that is why he would be an ideal option for Aston Villa. The Italian made a superb start to life at the South Coast club, scoring back to back braces in his first two starts. But a couple of injuries and fresh transfers saw his Southampton career take a downward spiral. The Italian is otherwise a decent striker who is more than capable of producing the goods. Gabbiadini is impressive with his positioning inside the box. He scored the most important goal for the Saints last season which ultimately kept them in the Premier League. 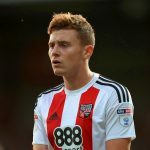 He is also good in the air, meaning the likes of Yannick Bolasie and Ahmed El Mohamady would have a good outlet to deliver to. Jack Grealish could also flourish from Gabbiadini’s ability to pull up in the right places. With Grealish’s supreme passing, Gabbiadini should be able to rack up the goals for the Villans. 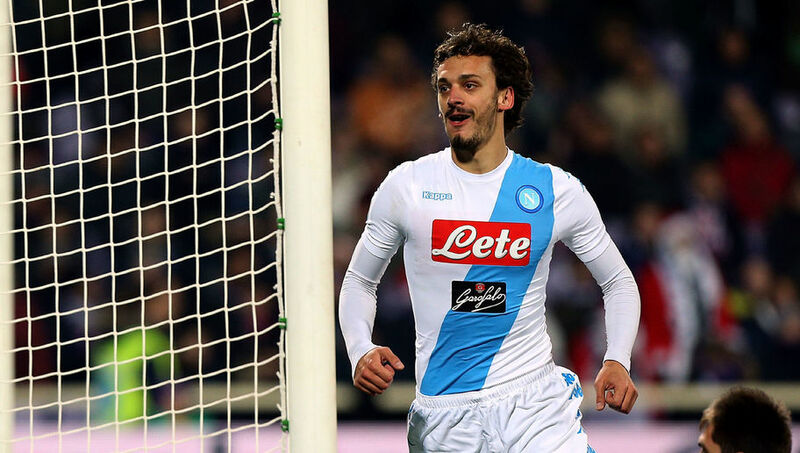 Hence, Aston Villa should certainly consider making the move for Manolo Gabbiadini in January. Though he may not be the most explosive striker around, he could be a great option for the struggling Villans.